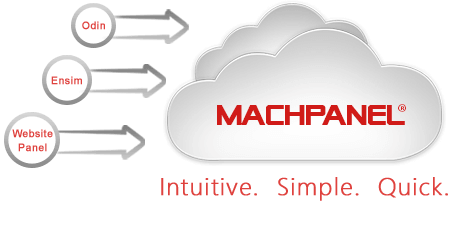 MachPanel Automation for Microsoft Hyper-V | VPS Control Panel | MachSol Inc.
MachPanel enables services providers to experience virtualization arena of Public, Private and Hybrid clouds. 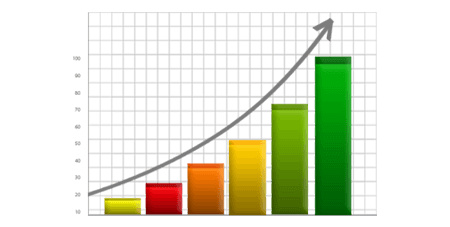 Now, you can offer your clients fully segregated VPS provisioning, hosting and management with tremendous benefits and robust management controls that maximize your revenue. MachPanel introduces Microsoft Windows 2016/2012 R2 Hyper-V automation solution that empowers you to experience state of the art virtualization solution for all of your cloud management need. 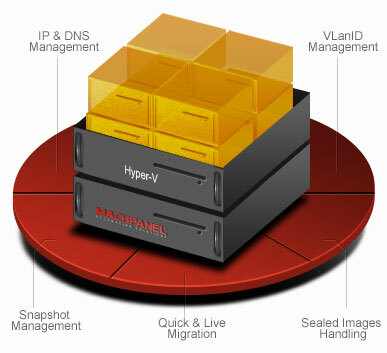 Now with MachPanel Automation module for Microsoft Hyper-V you can offer Virtual Private Servers (VPS) and Virtualization solution enabling Web Hosts to automate Hyper-V based VPS provisioning, management via next-gen feature rich web based control panel. With MachPanel, you get controls in your figure tips for provisioning and management of private and public cloud on top of windows server 2016/2012 R2 Hyper-V based clusters with live and quick migration capabilities. View minimum service requirements for MachPanel Automation Module for Microsoft Hyper-V.
Firstly, you pay a one-time setup fee for MachPanel Automation Module for Microsoft Hyper-V. Need help with Microsoft Hyper-V? Get Turnkey Services.